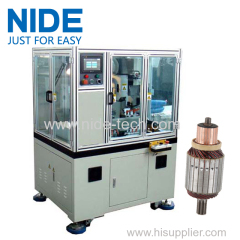 The motor armature / rotor commutator turning machine is widely used in the motor field, such as wiper motor, vacuum cleaner motor, mixer motor, etc. 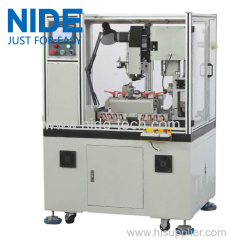 The rotor electric motor commutator turning machine features advance technology and modern shape, has easy operation system and self-checking system. 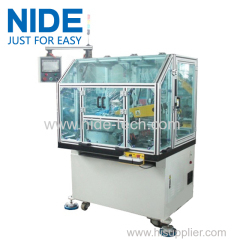 This rotor turning machine is designed with touch screen, all the parameters can be programmed in the touch screen. 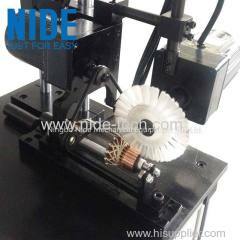 After turning, unload manually. 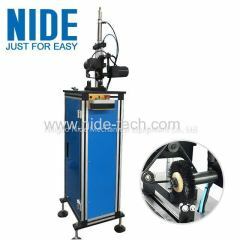 This brush commutator deburring machine is mainly used to remove the burrs of the motor rotor commutator. 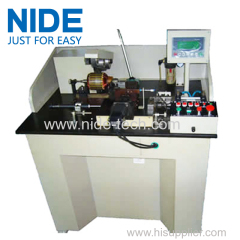 This turning machine is suitable for turning commutator surface; it is equipped with touch screen, all the parameter can be set in the touch screen. 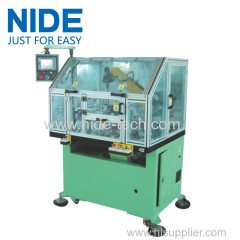 this machine is suitable for armature lamination to do turning. 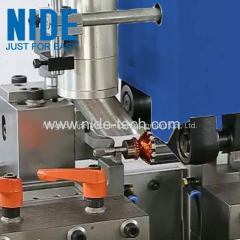 1.Applied to turning rotors in high precision motor. 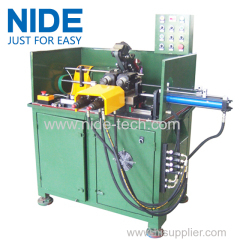 ND-WGK-2X armature turning machine is suitable for precise lathing for mini-engine rotor's iro-coil sphere of vehicles, motorcycles engine and so on. 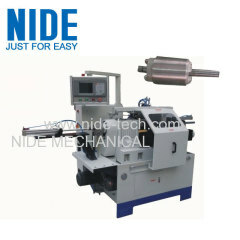 1.Equipped with double tools, used for commutator turning. 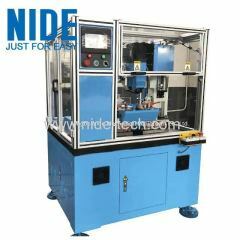 2.Advanced technology,high efficiency, stable performance. 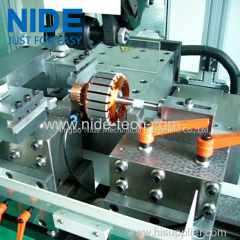 Group of Commutator turning machine has been presented above, want more	Commutator turning machine and armature turning machine, Please Contact Us.